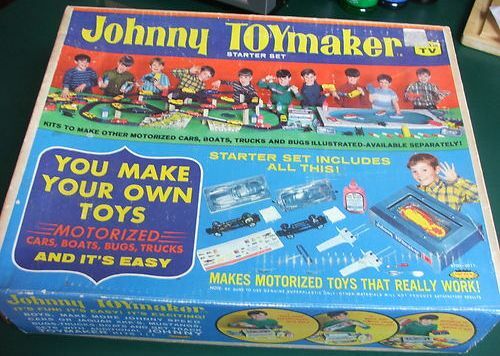 This is a fan made website all about Johnny Toymaker Sets made by Topper ! 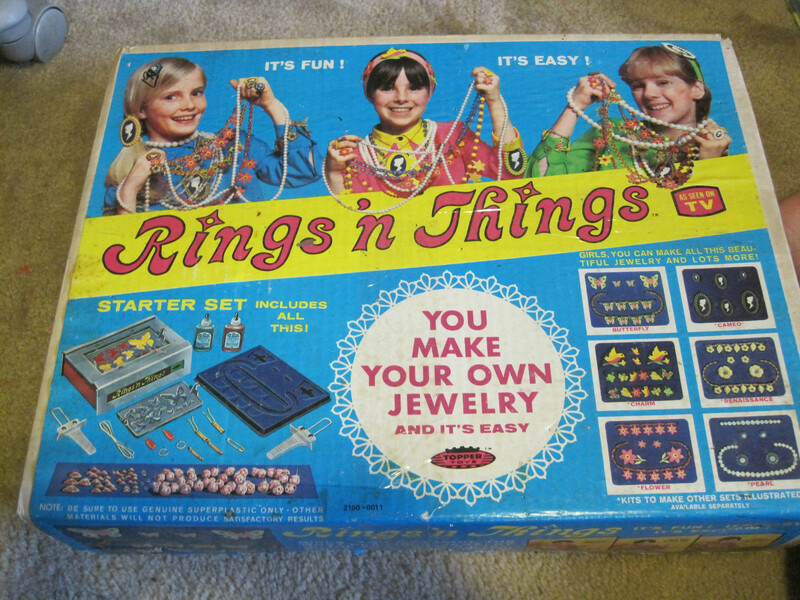 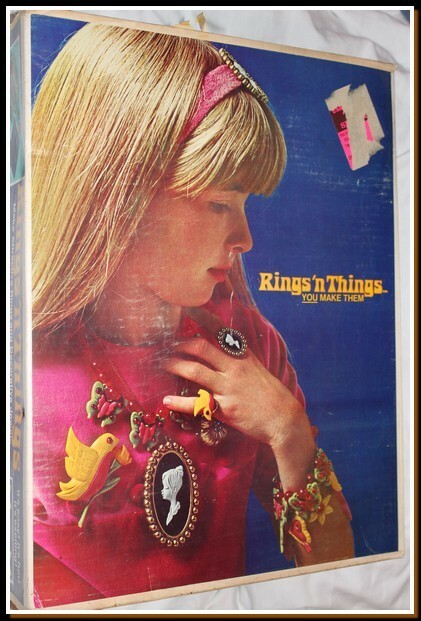 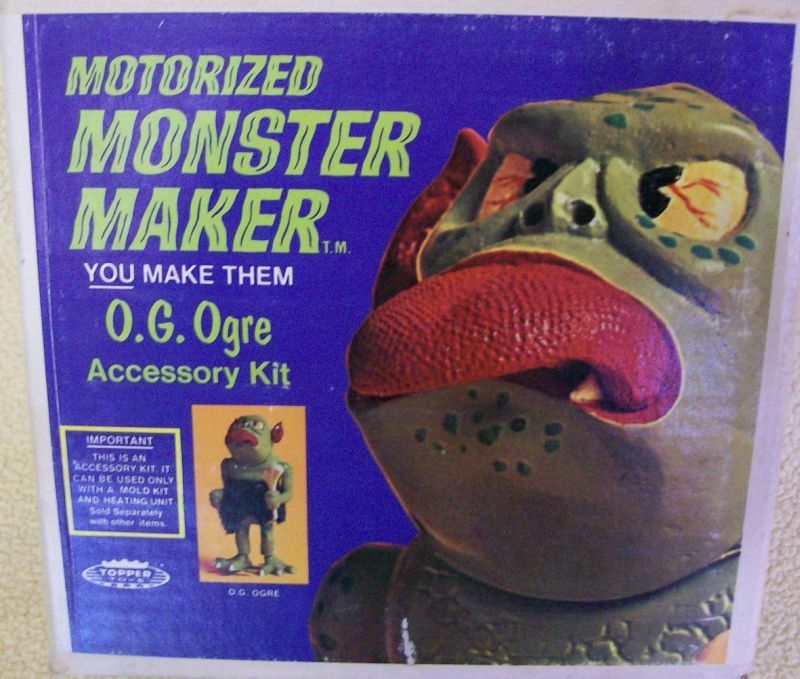 You will find info about this set and all kinds of good stuff related to this wonderful toy ! 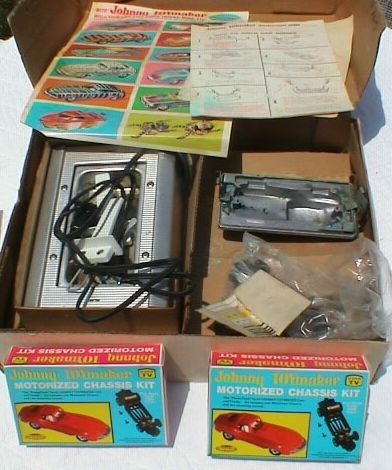 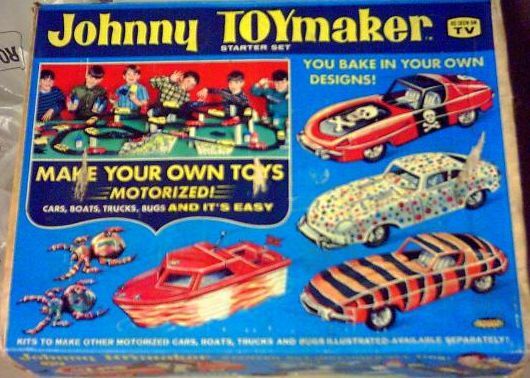 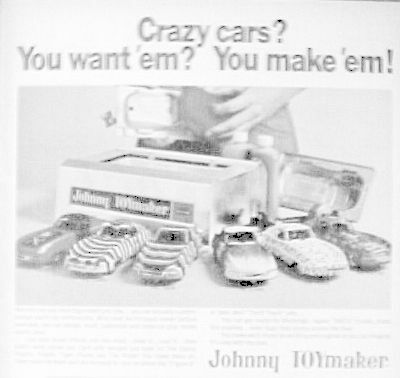 As a 10 year old kid in 1970 I plugged in my Johnny Toymaker oven and melted Superplastic goop to 350 degree's in to metal car molds and made race cars all in the unsupervised comfort of my own bedroom! 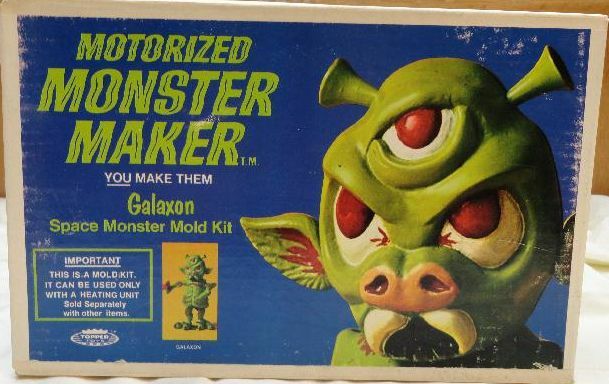 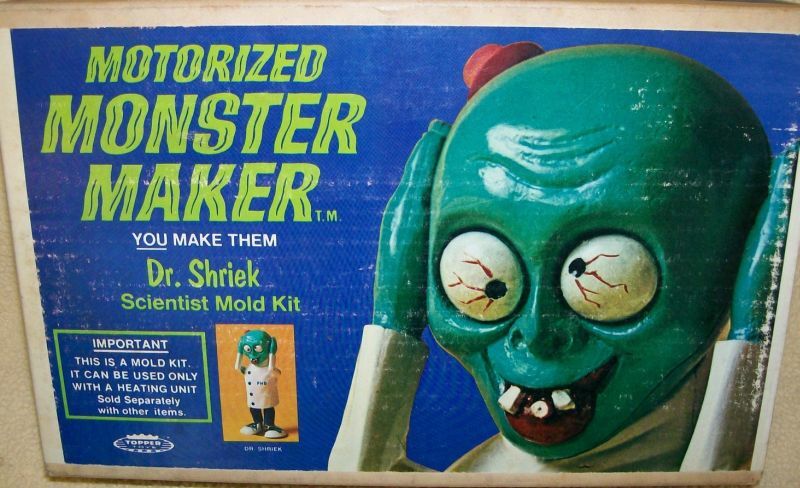 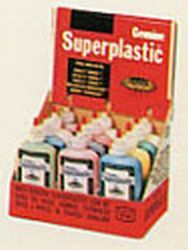 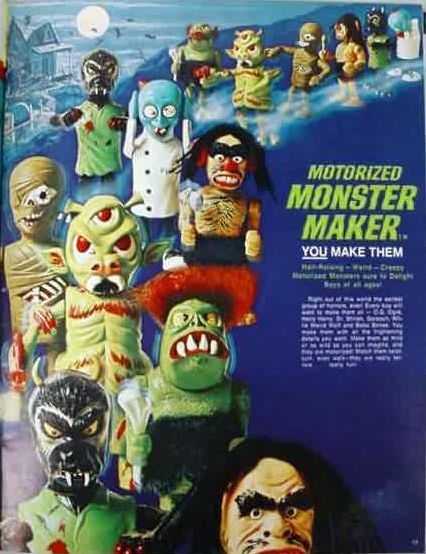 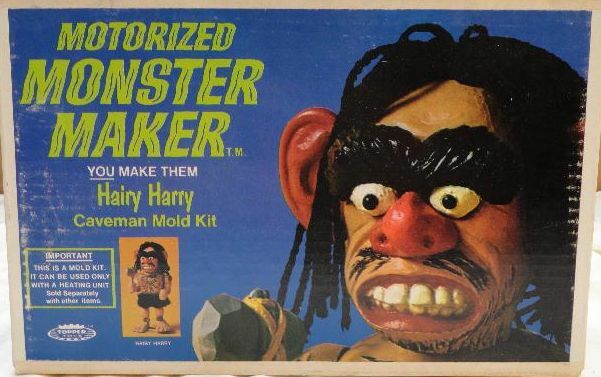 What a great memory........... On this site you can buy Superplastic goop so you can maker Johnny Toymaker Cars and Motorized Monster Makers again! 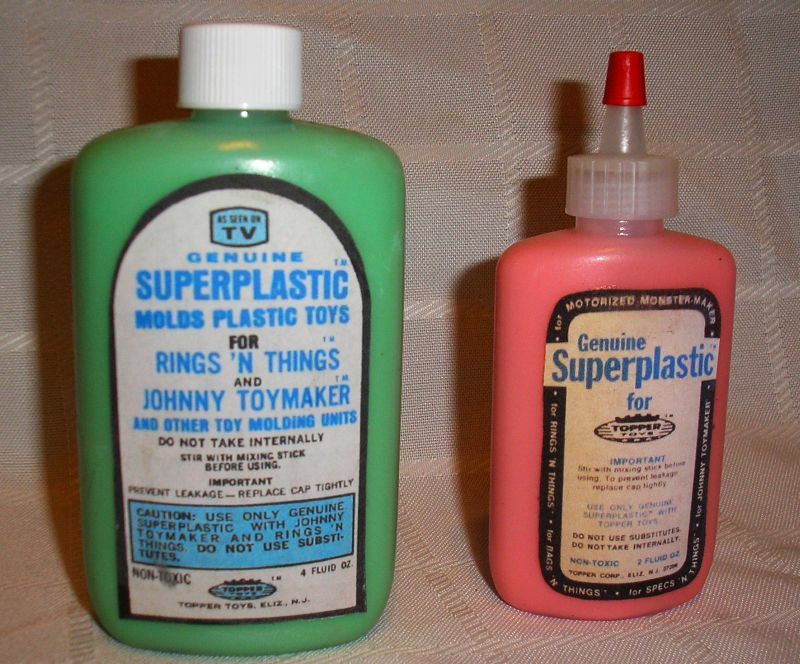 You can also purchase restored Johnny Toymaker Sets that come complete with full useable Superplastic goop ! 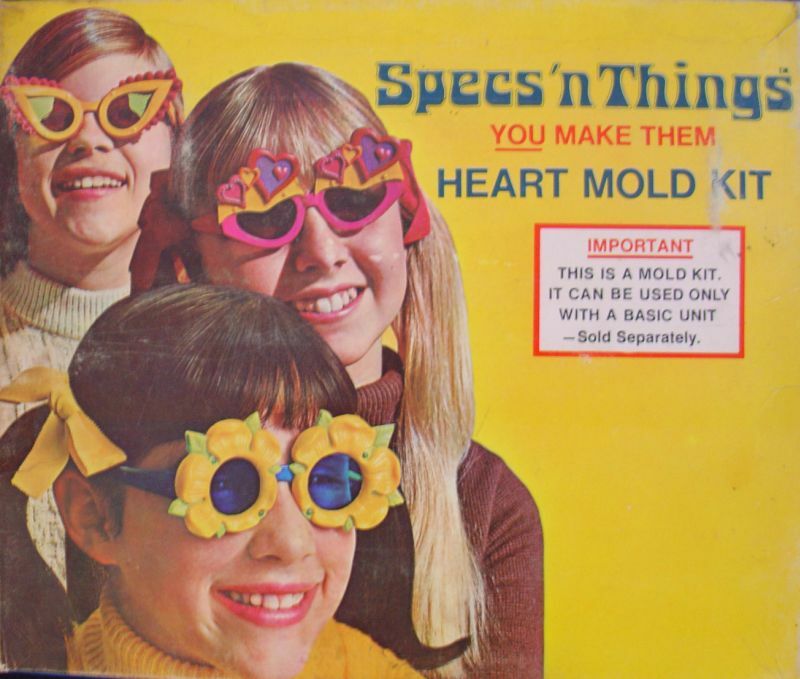 Any questions or comments please sign my guest book! 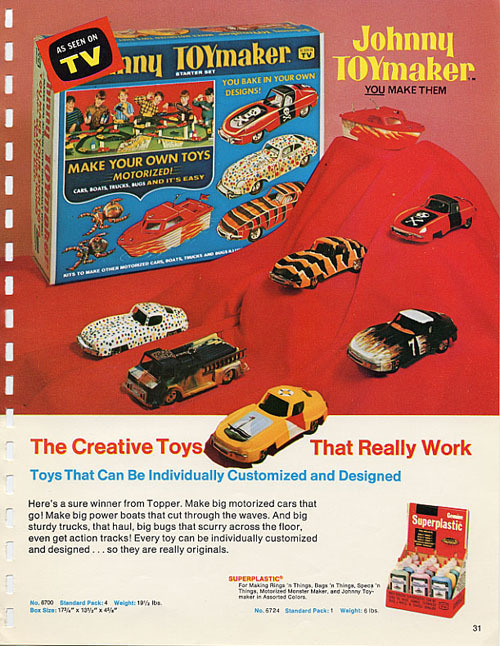 Enjoy the site!!! 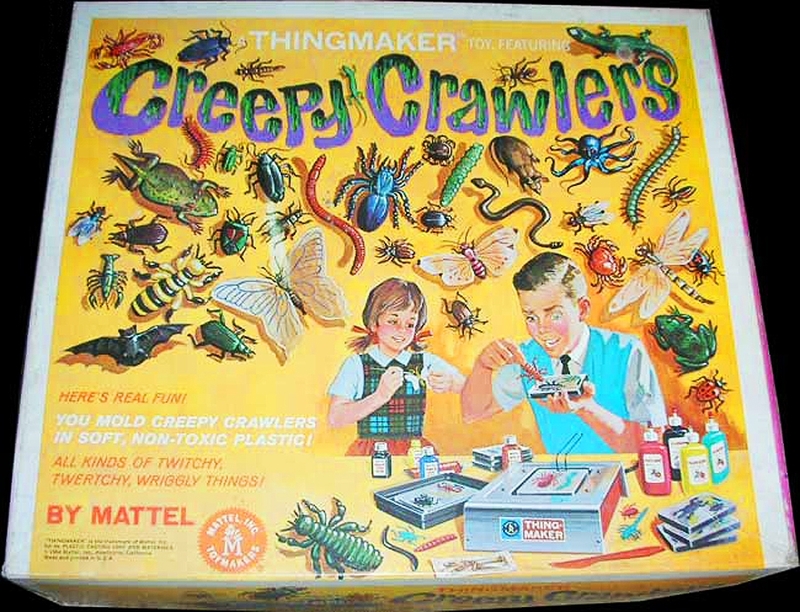 Buy Creepy Crawler Sets and Replacment Goop Here!